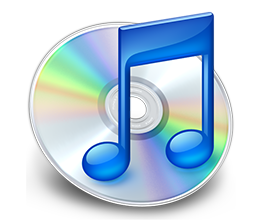 Redhead Music Online - Bethlehem Baby! 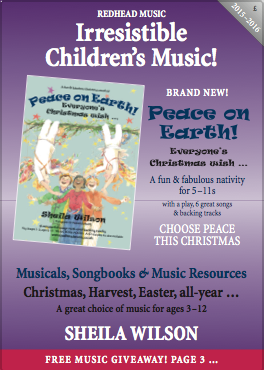 Music: All / Christmas (5-12s) / Bethlehem Baby! 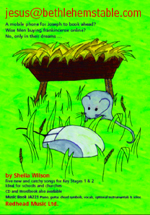 This latest nativity musical from Sheila Wilson (Hosanna Rock! Rock around the Flock!) 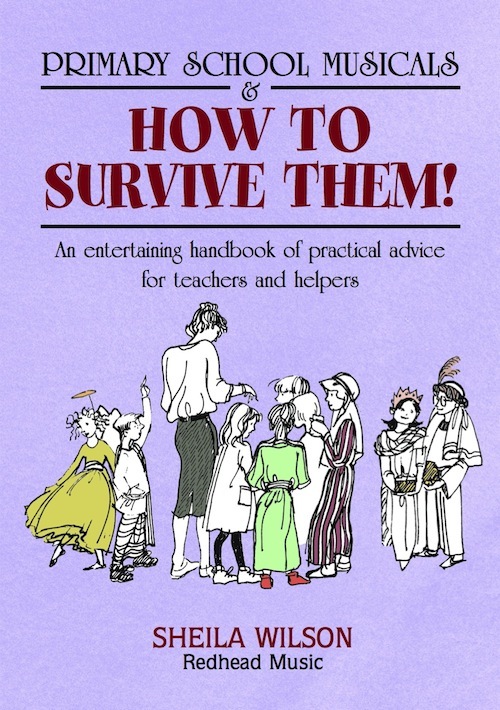 is another gem, guaranteed to entertain your children and audience! 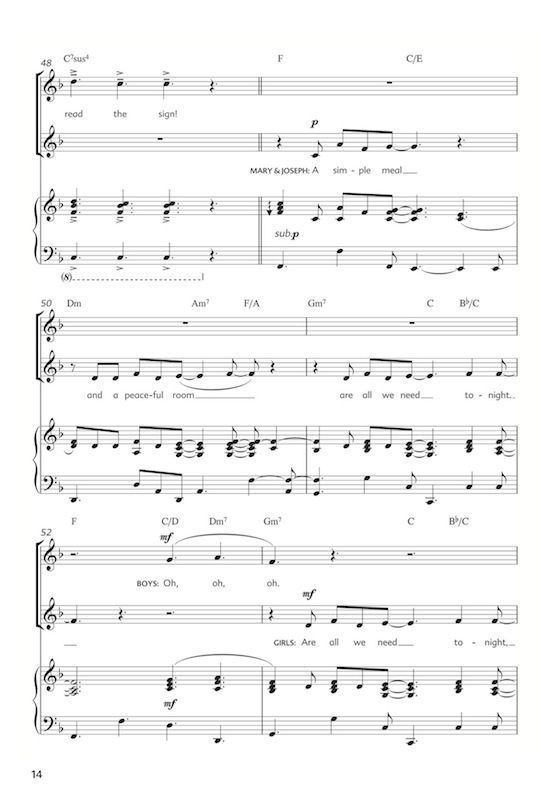 Its six songs are catchy but create an impressive performance, with a three-part round (which could be sung in unison if preferred), a gospel-style 'swung' song (Bethlehem Baby), optional two-part singing, and a jubilant hand-jiving finale. The musical can be presented simply for KS1, but there's plenty in it for KS2 and it's 'cool' enough to keep Y6's happy! 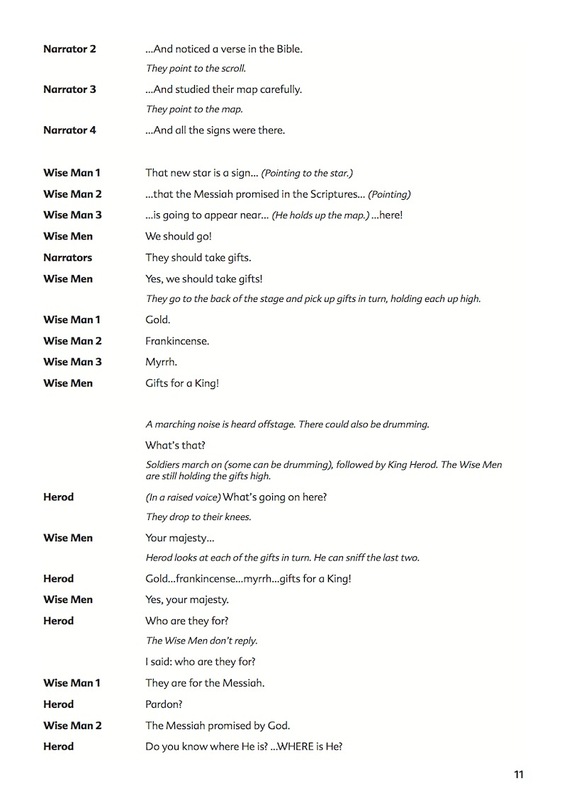 Plenty of narration, rhyme, and short speaking-parts mean that there's a role for everyone, and with laughter and maybe a tear in the eye, this nativity show is a certain success! 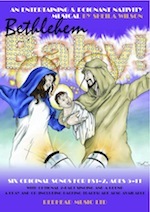 If you like Bethlehem Baby!, you might also like these!